For over 25 years Garin Horner has been exhibiting award winning fine art photography in museums including the Detroit Institute of Arts, the Cranbrook Art Museum, the Toledo Museum of Art, the Fort Wayne Art Museum and the Musee du Louvre, in Paris. He has studied photography with Joel-Peter Witkin, William Wegman and Barbara Kruger. 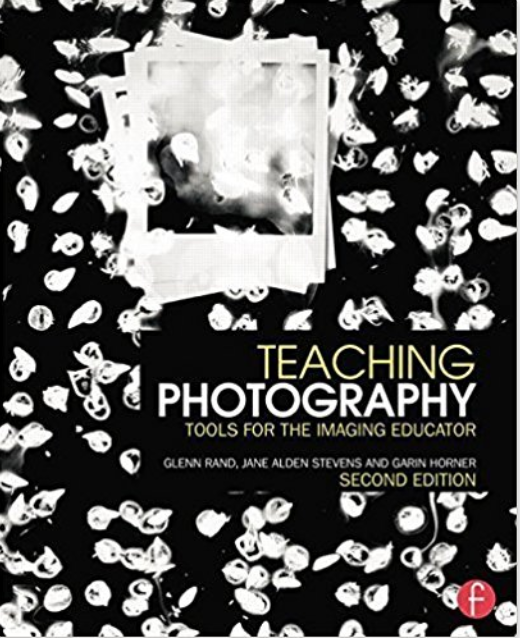 His photography has been collected by museums including the University of Michigan Art Museum, Toledo Museum of Art, the Corcoran Gallery, the Fort Wayne Museum of Art and others. 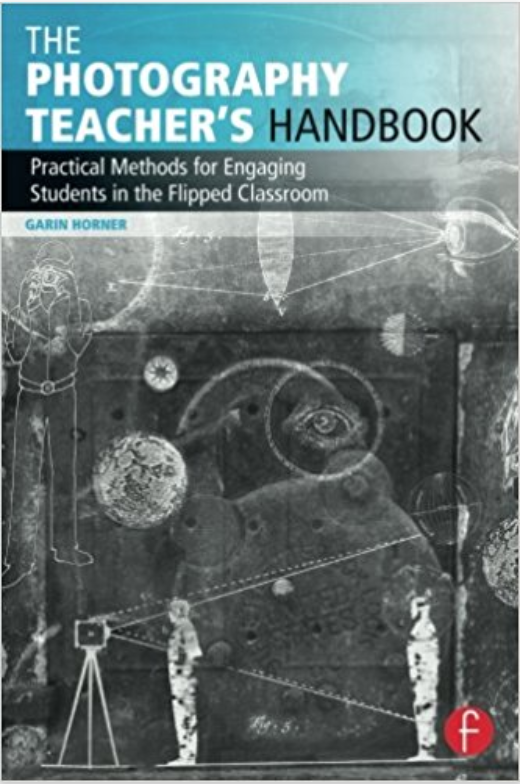 In addition, Horner authored The Photography Teacher’s Handbook: Practical Methods for Engaging Students in the Flipped Classroom and is a co-author of Teaching Photography: Tools for the Imaging Educator, 2nd Edition, and (both published by Focal Press).